Epsilon Abacus is part of the Epsilon Group; the marketing experts who blend data and creativity to get results. 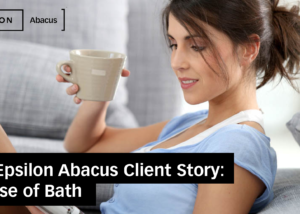 For 19 years we have been helping Abacus Alliance members use the power of cooperative transactional data to improve their direct marketing effectiveness and return on investment. 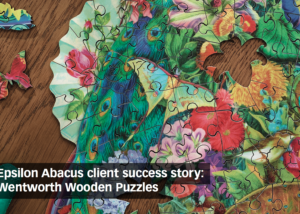 We launched the Abacus Alliance in 1998, introducing the cooperative transactional database concept into the UK. 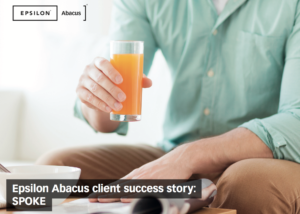 In 2007 Abacus was acquired by global marketing innovator Epsilon, becoming part of its Marketing Services data arm. Epsilon also includes Conversant, a leader in personalized digital insights and advertising, and CJ Affiliate, one of the world’s largest affiliate marketing networks. Epsilon is part of Alliance Data, a Fortune 500 company and listed on the New York Stock Exchange. A global provider of data driven marketing and loyalty solutions, Alliance Data employs over 17,000 people across 100 worldwide locations. We can help you recruit customers more profitably by matching your most valued customers from our Alliance database and return a database of prospects who fit their criteria. Dylan heads up the commercial side, covering client services and new business. 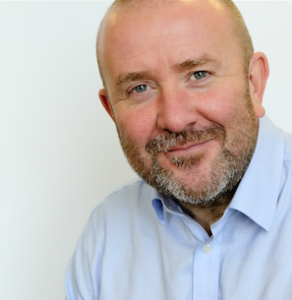 With over 20 years’ experience in new business and account management, he has had senior roles in marketing services and agency businesses. Previously he was Head of Commercial at The Specialist Works and spent 9 years at Transactis, setting up and running its client services team. Michele heads up the Analytics Team, helping clients realise the value of the Alliance data, through insight, to drive better retention, cross-sell and reactivation strategies. An MS in Marketing Analytics, he has worked for Epsilon in the US & UK. Previously he spent 2 years providing analytic support to Fortune 500 companies in banking, insurance and pharmaceuticals. Jim manages the development and launch of new products and solutions. 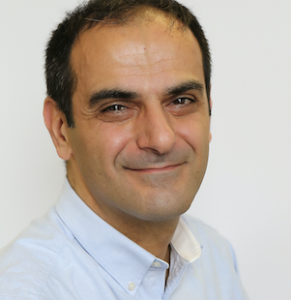 With over 20 years’ data industry analytics experience, he has managed modelling and analytics teams in Epsilon for both its Abacus and Email Marketing divisions. 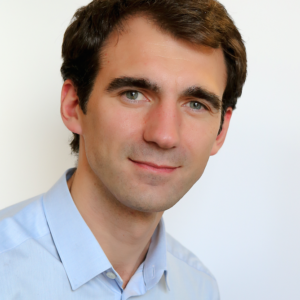 Before joining Epsilon, he spent five years with Acxiom, delivering analytics solutions for the Telecoms and Utilities sectors. We manage the Abacus Alliance cooperative on behalf of all its members. By tapping into our data and analytic expertise, we can help you use the country’s most comprehensive transactional database of actively buying people to grow your business.